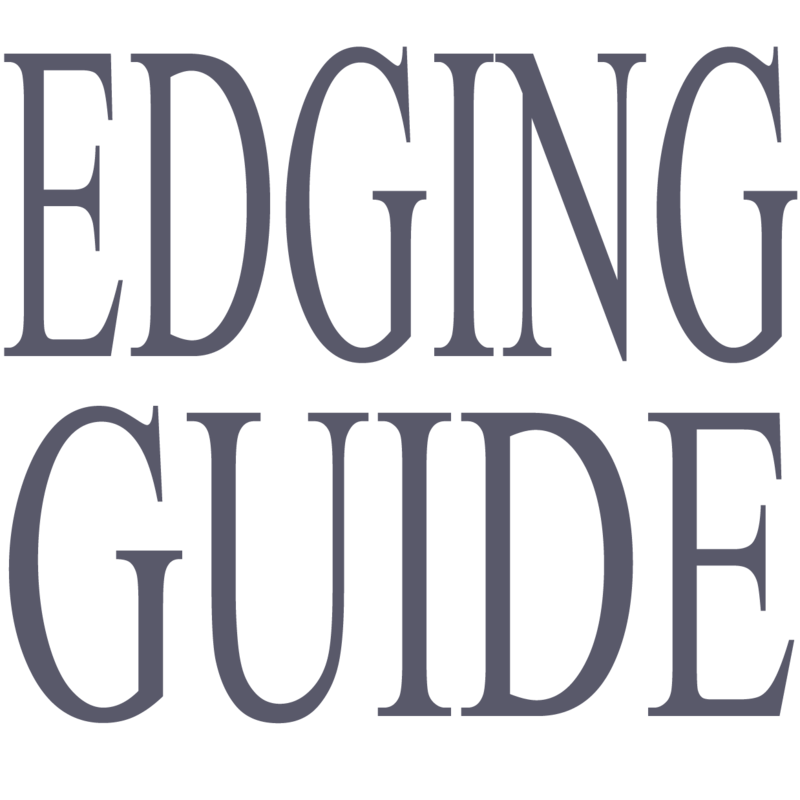 Problem: Consider the maintenance of your lawn when choosing your edging. 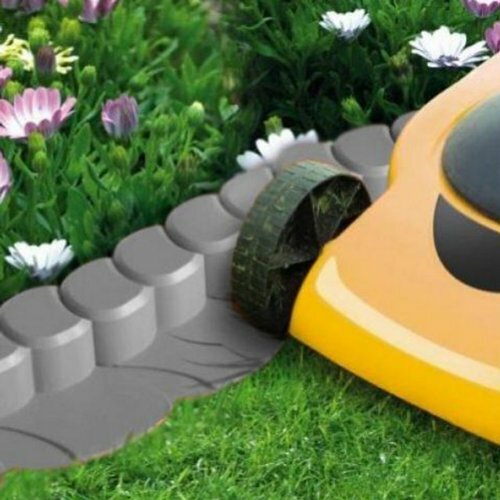 Will you be able to mow your lawn with an edging that stand up from the grass, or will you have to get the strimmer out? You don’t have a strimmer or don’t want to have to buy one, so you don’t want an edging product that sits up from your lawn. This entry was posted in lawn edging guide - tips and tricks and tagged Lawn Maintenance. Bookmark the permalink.